Sale Price $ 269.95 190mph (flat) 459 cfm (round) STIHL BG 86 C-E has all the power and comfort features you need to work all day or just do the honey-doos. 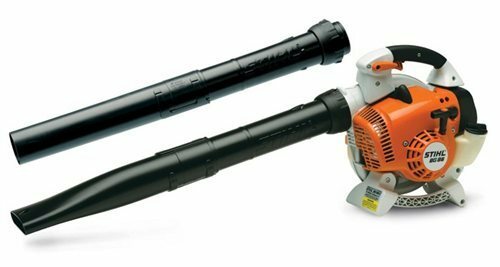 This is a professional leaf blower equipped with throttle lock, Anti-Vibration system, and semi-auto choke lever for smoother operation and starting. 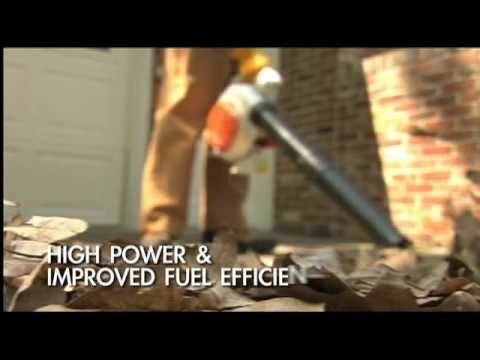 This powerful hand held blower is very fuel efficient letting you run longer between fuel stops. We sell only the best equipment at Athens Lawn & Garden LLC and take pride in our mechanics ability to deliver the best service, or sales staff to be the most helpful, and making the experience one of the best you've had.